On October 1st, Bubby and Bean will be launching a brand new website. It’s been in the works for several months, and I’m so excited to finally reveal the new design and features. One of the improvements will be new larger ad sizes, right in time for the holiday season. October, November, and December are the highest traffic months of the year here on the blog – and therefore for our sponsors as well. If you have a shop, blog, Etsy store, or small business, I’d love for you to join us on our new site for our busiest season! Advertising with Bubby and Bean is an an affordable, effective way to promote your brand to several thousands of interested people every single day. 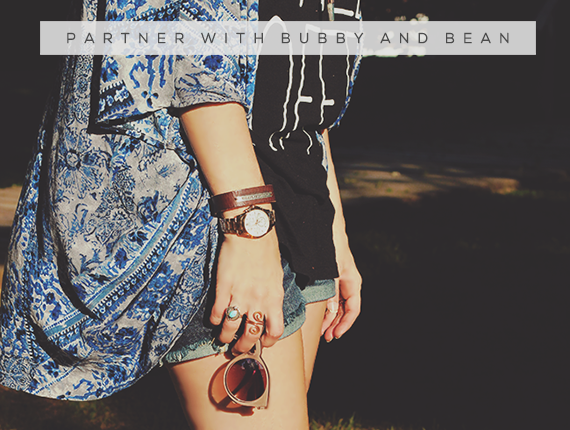 Bubby and Bean works with companies big and small through banner advertising, sponsored content, product review, sponsored giveaways, and other means of custom collaboration through this blog and social media integration. For more information on our various advertising packages, current stats, press, and pricing, visit our sponsor page right here to view our new ad sizes and rates. You can also book banner ad spaces there directly in one click.